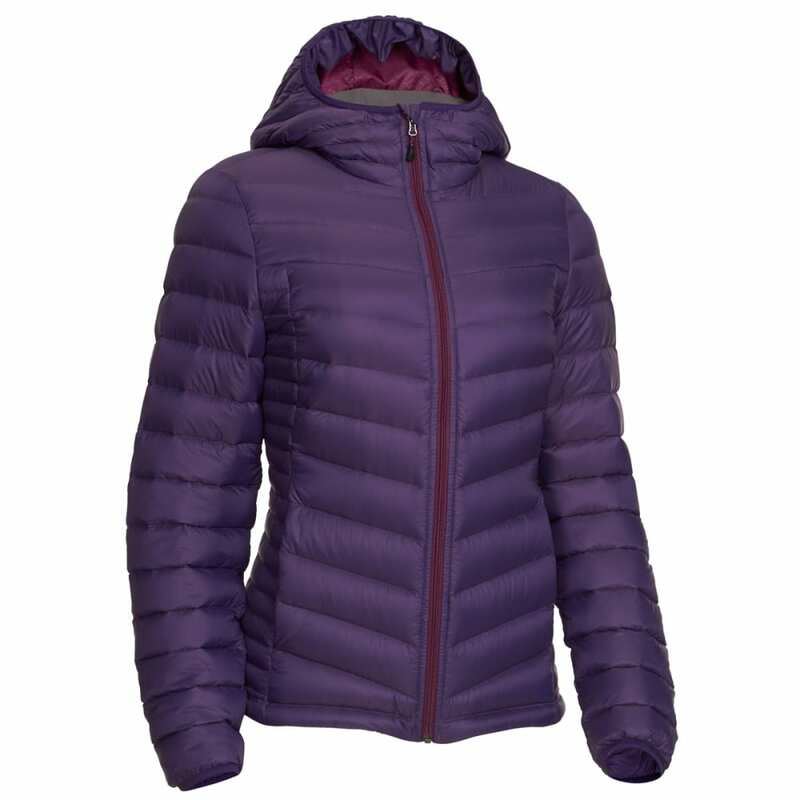 The fit of the EMS Women's Feather Pack Jacket has been updated this year to include wider baffling for a more flattering, casual fit and better ease of movement. 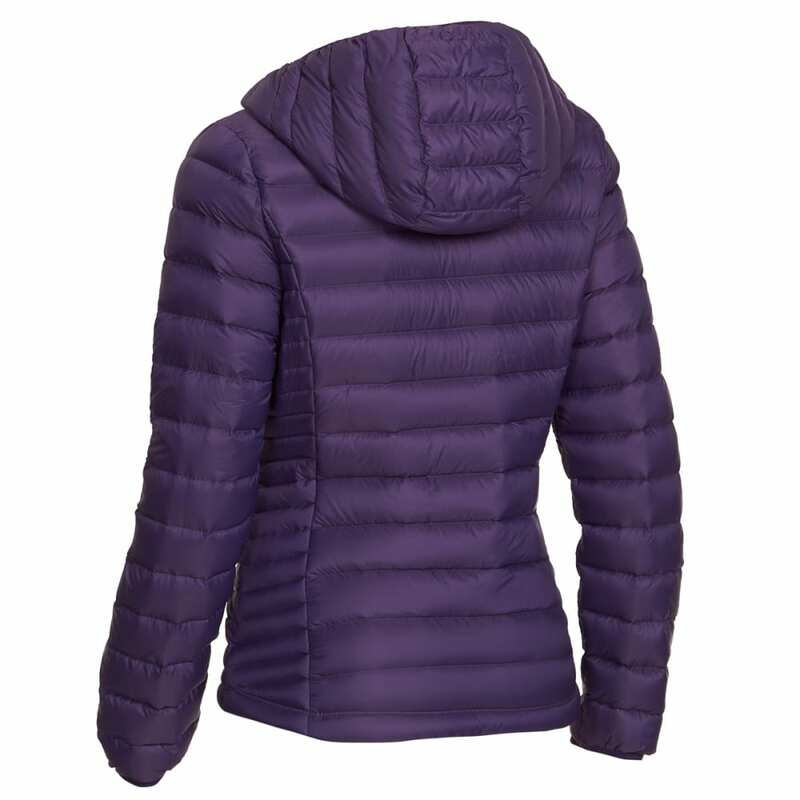 Extremely cold conditions might be encountered ahead, so have this jacket ready. 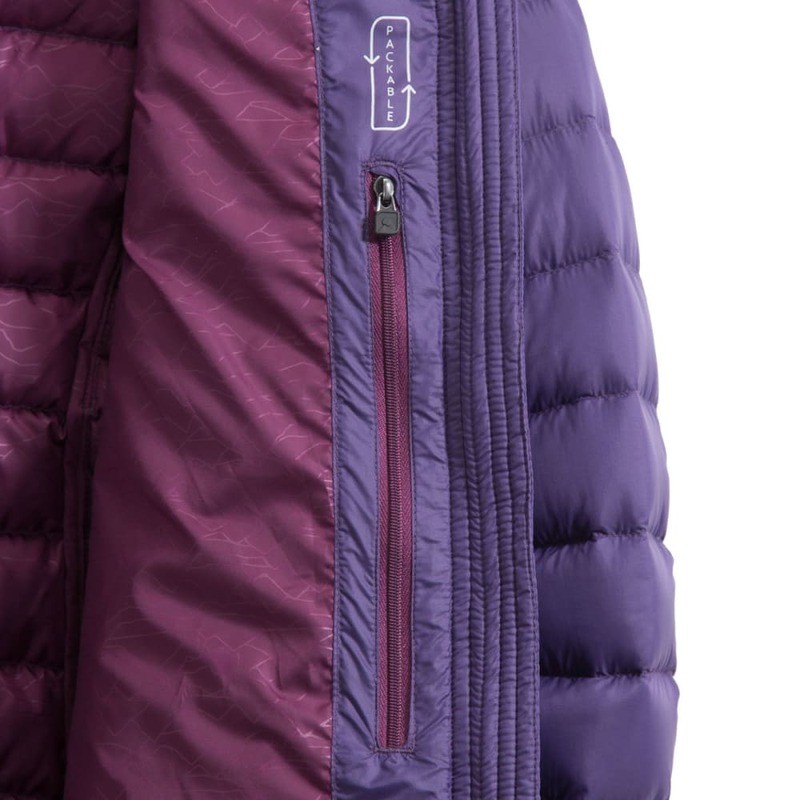 Easily packable for hiking and backpacking trips, it delivers a combination of a durable yet lightweight water-repellent nylon exterior and warmth-retaining down insulation with a DownTek™ finish to prevent water absorption and help the jacket dry quicker from the inside-out. 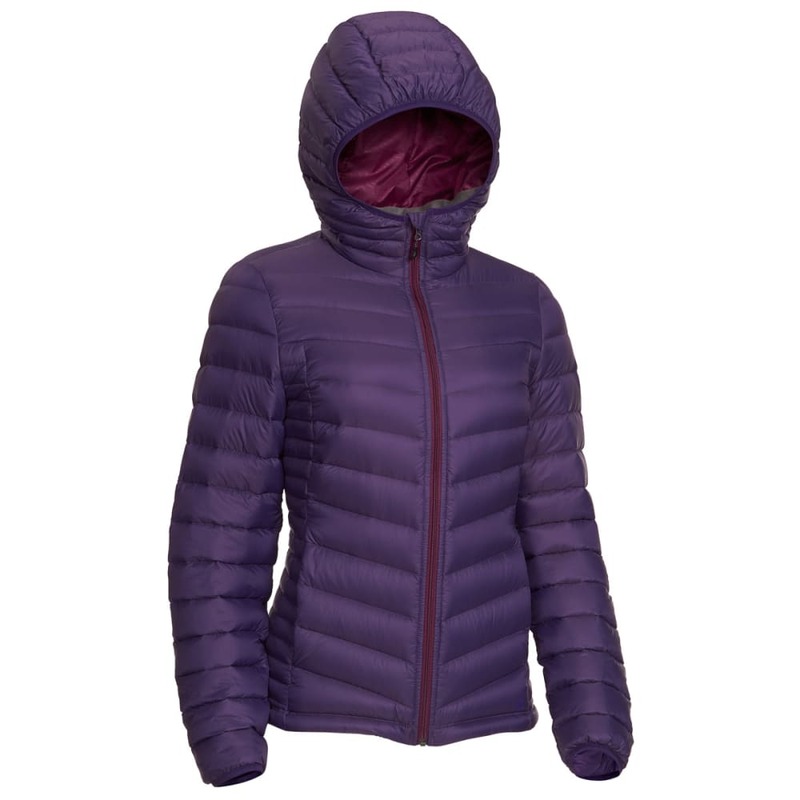 As you go higher into the mountains or over icy terrain, this jacket makes a perfect insulating layer under your outer shell. 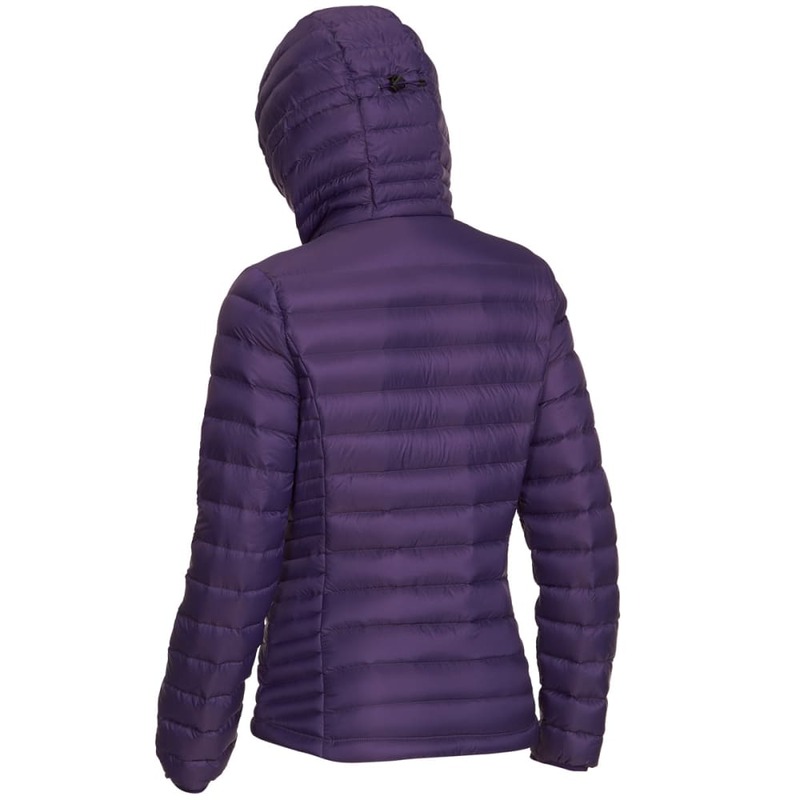 Insulated with 800 fill 90/10 goose down/Weight: 4.5 oz.